Save AED 13 (59.09%) – Earn 1 Shukran What is Shukran? Shukran is the Landmark Group’s award-winning loyalty programme in the Middle East, which allows you to earn Shukrans when you shop any of our brands. 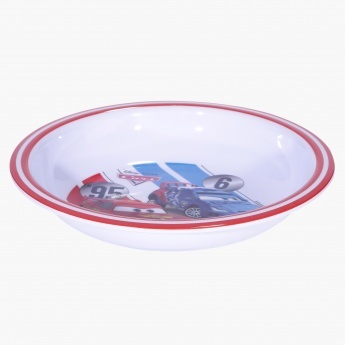 Feed your little baby with ease by serving food in this plate. 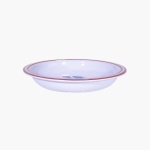 The round rim is striped and the plate has ample depth to keep the food from spilling out. 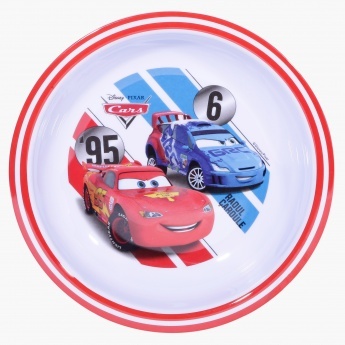 The themed print makes this plate an interesting addition to your little oneâ€™s kitchenware.